This mascot is a Special Order Item. Production Lead Time is approx. 2-3 weeks. Estimated delivery approx. 3 weeks from date of order. Up to 4 weeks during Halloween Season (September/October). Create a custom mascot using your University, College, School, Business or Team colors by choosing from the available custom colors above. 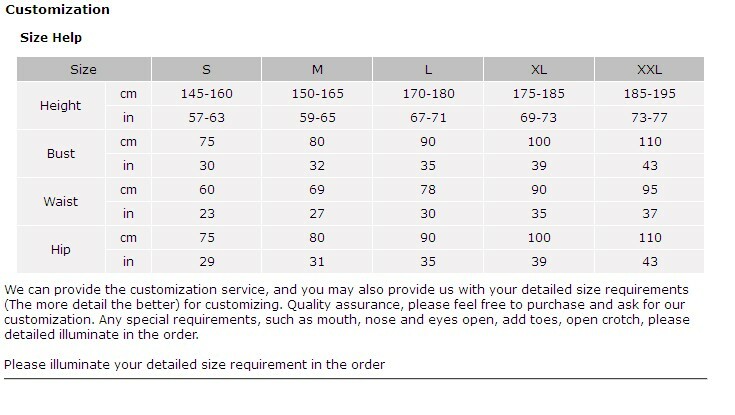 You may mix and match the colors of the costume to create a unique custom mascot. Eye Color may also be customized per request. Adding a logo to your mascot is not currently available. Vision on this mascot is through the eyes. Eyes are screened and allow you to see without being seen. We accept Credit Cards, T/T, Western Union and PayPal. This is a special order item. Special order items are Not Returnable. 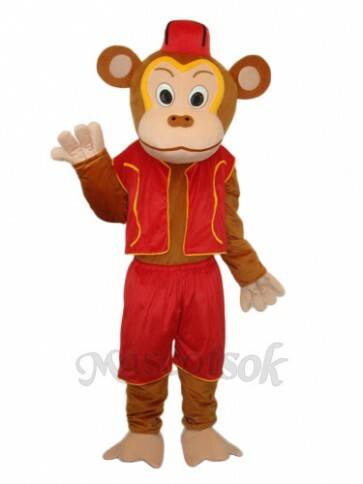 Discounts available for orders of 2 or more mascot costumes. Please inquire with our sales staff. Questions? Please feel free to contact us with any questions using our online contact form! A: Calf circumference should be measured around the thickest part. 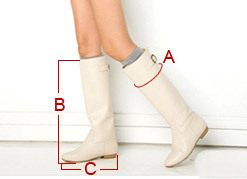 B: The height of the boot should be measured form the heel to the desired position.